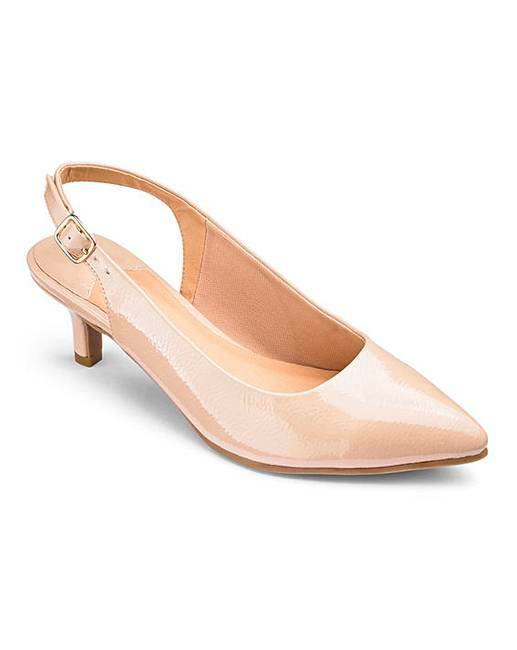 Flexi Sole Kitten Heel Shoes E Fit is rated 4.9 out of 5 by 7. 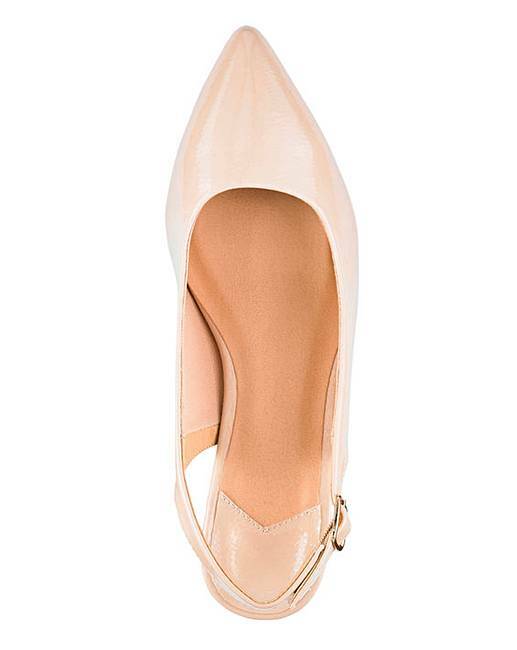 A woman can simply never have too many pairs of shoes, and these gorgeous kitten heel slingback shoes are the ultimate footwear essential. 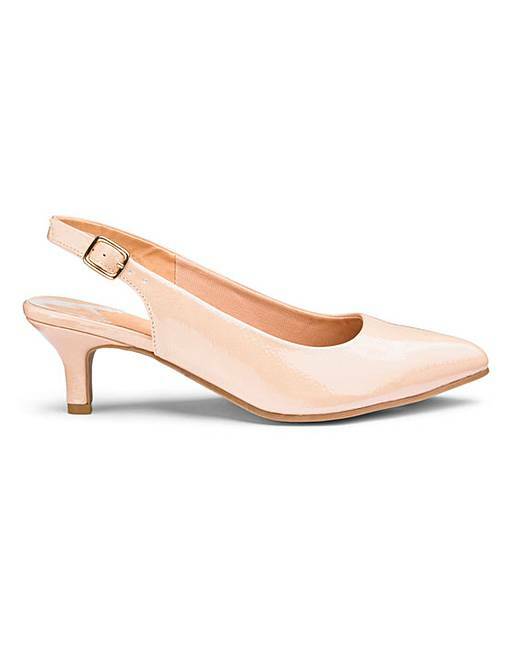 Cute kitten heel for a subtle boost of height, these shoes also feature improved flexible soles for maximum comfort and adjustable buckle and strap detailing for the perfect fit. For a chic, smart-casual look, team your heels with some skinny jeans and casual top. Rated 5 out of 5 by Teresa63 from Perfect Comfortable, non slip soles, look good and fit well. Rated 4 out of 5 by Fairydi from A perfect little evening shoe Bought these to go with a party dress , very pleased with them just perfect !